1. 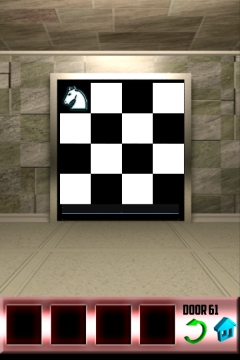 To open the door, you have to turn all the squares grey by landing on it with the knight chess piece. 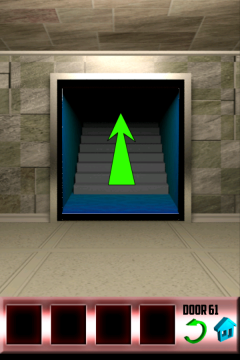 If you land on a grey box, it'll turn back to it's original color. 2. 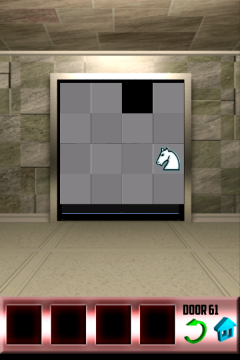 When you turn the last square grey, the door will open. 3. Proceed to the next level!